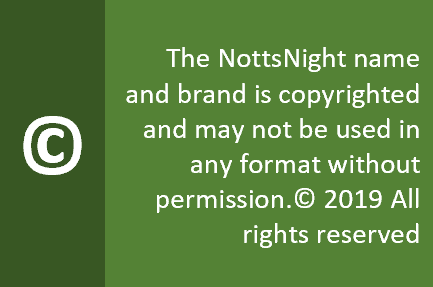 Address : Brewhouse Yard, Castle Road, Nottingham, NG1, 6AD. 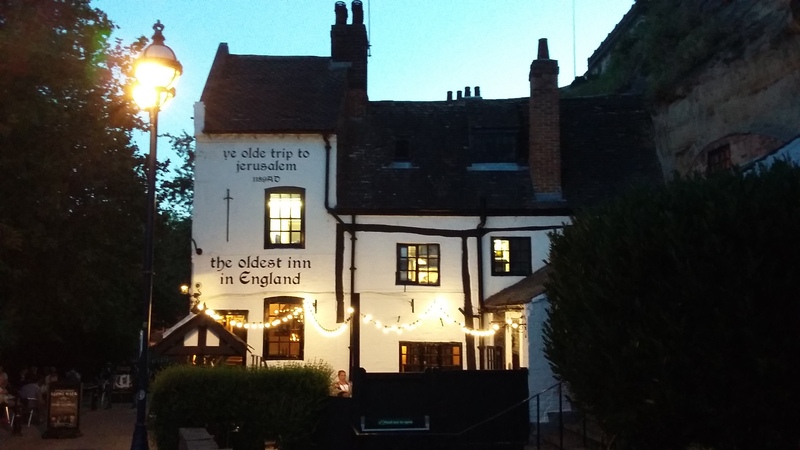 “The Oldest inn in England” boasts the permanently whitewashed exterior of the Trip. And in the past, we’ve regrettably had pints here that taste like they’re from the 12th Century. But those days seem to be gone, and you’ll usually find a healthy rotation of real ales on the bar, along with a permanent selection from Greene King. Take your seat wherever you can find one – the front bar boasts a snug dug into the side of the Castle rock and a (sometimes) roaring fire, or head upstairs and ask about the famous galleon hanging from the ceiling. Whatever you do, don’t touch it! The courtyard serves mainly as a sheltered smoking area; there’s a nicer outdoor seating offering in Brewhouse Yard, a lovely sun trap in the summer. Spring 2018 saw a “refurbishment” of parts of the pub. Sadly this appears to have also included recruiting a refurbished and inexperienced team of staff who struggled to cope when it gets busy. A recent visit saw empty glasses piled high and dirty tables which we had to clean ourselves. Music? We don’t like that sort of thing in here. Food? A standard menu of pub grub. People? Tourists blocking the narrow bar area mix with real ale lovers, biker types and quite possibly stragglers from the 13th century. Opinion? Maybe it’s because we’re local that we don’t fall for the faux mythology here, or perhaps it’s the volume of trade that sometimes means a long wait at the bar. And yet, the Trip begs a return visit. You couldn’t be anywhere but Nottingham here.